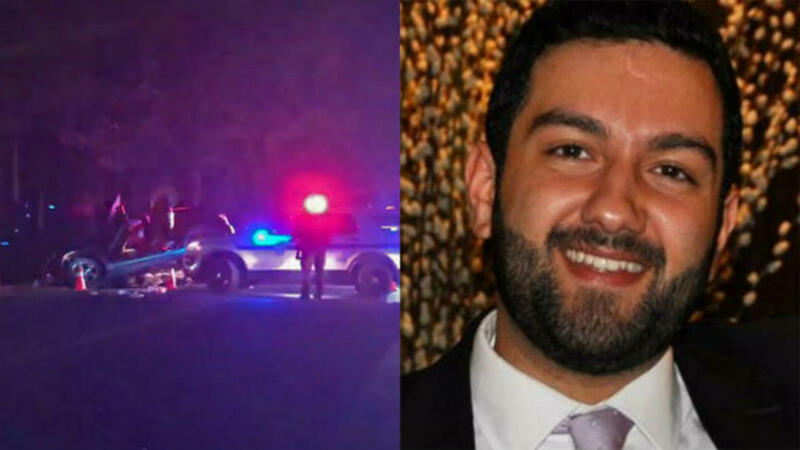 Washington, DC – Today, the Public Affairs Alliance of Iranian Americans (PAAIA) issued the following statement regarding the identification of the Park Police officers who fatally shot Bijan Ghaisar on November 17th, 2017. Mr. Ghaisar, a young Iranian American with a promising life ahead of him, was fatally shot in a case of excessive use of force. It has been more than 16 months since the shooting and there has been seemingly no progress made on convicting those responsible for Mr. Ghaisar’s death. Click here to read the Ghaisar family’s statement.